You will showcase a great deal of style on your big day! The bride with a gorgeous wedding dress, and the groom with a handsome tuxedo or suit; nothing but flair will be flaunted down the aisle. However, throughout the years, some fashion rules have been established when it comes to weddings. But, there are some that the groom can totally break! Do you know what they are? Besides being the most comfortable shoes, sneakers can actually be incredibly stylish! So, why can’t you wear them with a suit? In fact, weddings are beginning to showcase grooms flaunting these fabulous pairs of shoes. It is the perfect way for you to add a dash of flair and personality to your wedding ensemble. So, embrace them! However, there are some wedding sneaker rules you can’t break: they should be new, and they should be appropriate for the setting. So don’t pull out your smelly gym sneakers for your black tie wedding at a five star hotel ballroom. Matching your sock color to the color of your pants is quite boring. Therefore, you should totally ignore this fashion rule! 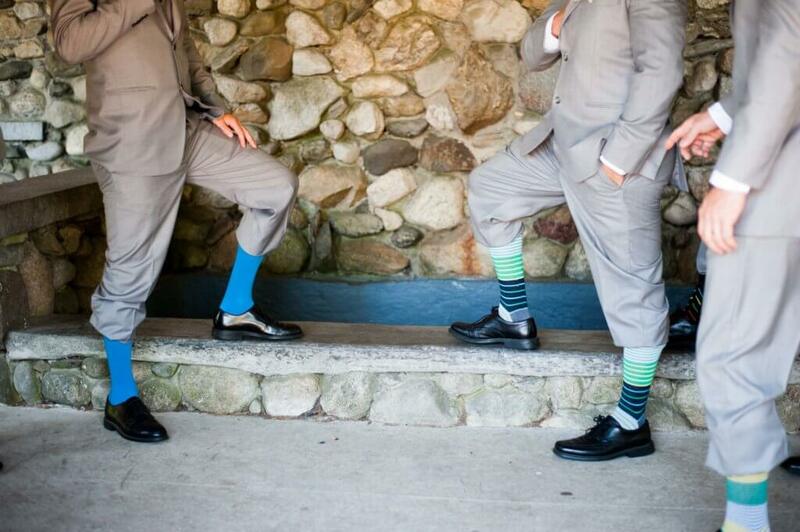 In fact, in today’s world, grooms are choosing to add a pop of pizzazz to their ensemble with festive socks! So, pull out those polka dot or striped beauties and highlight some style among your feet! This is the perfect way for you to add some personality to your ensemble. It’s a big fashion rule that you aren’t to pair brown with black or black with navy. However, the new rule is to mix it up! After all, when it comes to color, it’s all about contrast. So, know that you can highlight a lighter brown, such as chestnut or camel, with an ebony suit. Or, pair some shiny black shoes with a navy suit to showcase a modern sense of style. After all, it’s your big day, and you should pair any colors that you please! 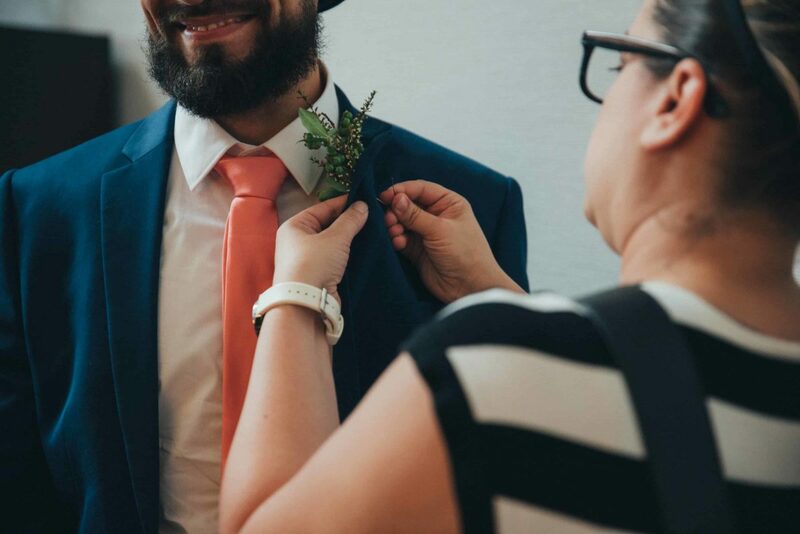 There’s no rule that says grooms can’t have fun with wedding flowers too! 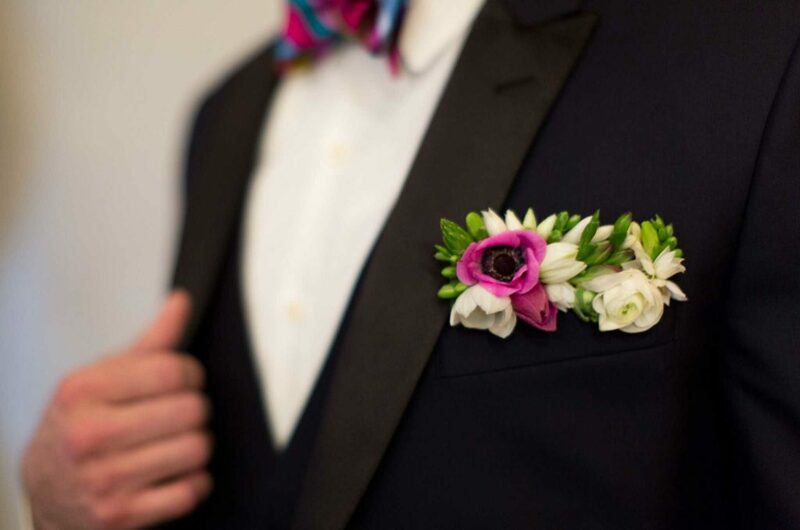 We love the floral pocket square concept for grooms who are looking for an unexpected way to “punch up” their wedding day attire. Every groom should flaunt some style on his big day! These are just a few fashion rules that you can ignore when it comes to your own wedding. 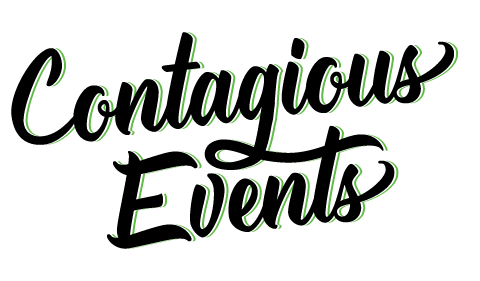 So, if you are all set to plan your nuptials, attire and all, with a wedding planner in Boston, Massachusetts, please fill out our Mad Libs here at Contagious Events! We love creating one of a kind weddings and would be pleased to ensure that yours is.